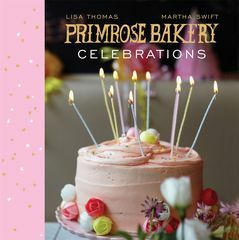 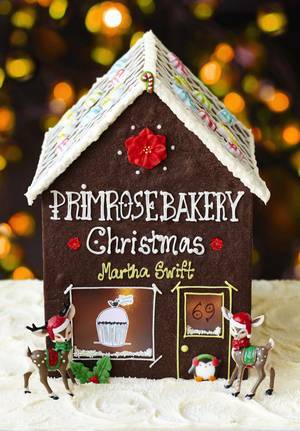 Learn how to throw parties Primrose Bakery-style with this collection of brand new recipes from Primrose Bakery. 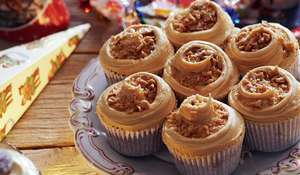 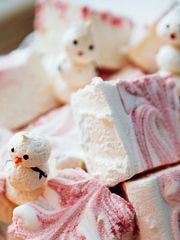 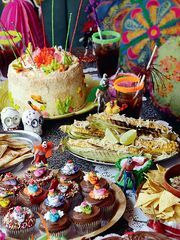 Eight themed celebrations cover every age group and event, with sweet and savoury treats for small children, cocktail-laced cupcakes for grown-ups and inspiring ideas for everything in between. 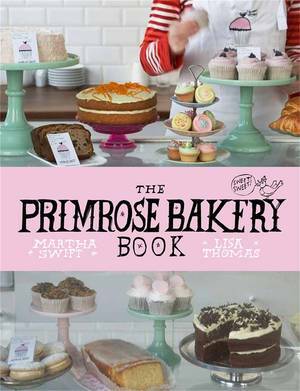 As always, the recipes are simple to make, easy to source, thoroughly tested and utterly delicious, with plenty of Primrose Bakery wit and creativity thrown in. 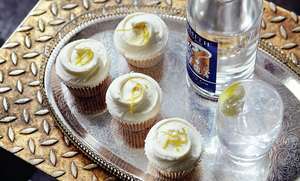 Each one features quirky recipes for centrepiece cakes, cupcakes, drinks and other delectable treats, plus brilliant ideas for how to accessorize the perfect celebration. 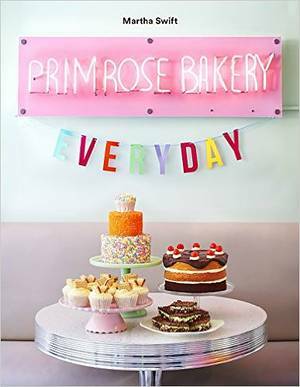 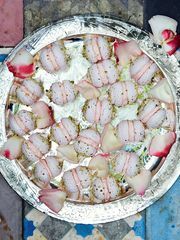 The perfect cookbook for parties or simply for treats to make humdrum days that little bit special.